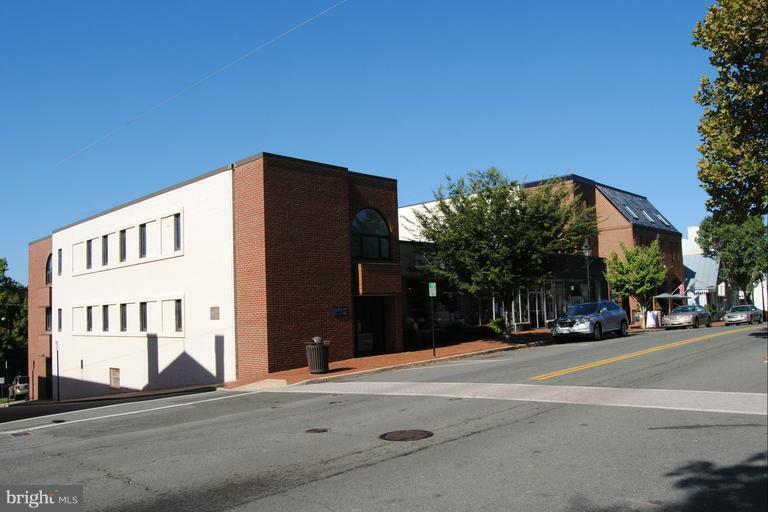 Highly visible office suite for lease in Old Town Warrenton. Space includes four offices, two conference rooms, private bathroom and waiting room/ reception area. Located on the corner of Main St and 4th St.